Though I wasn’t really allowed to listen to secular music as a child, somehow the Beatles were a frequent exception. It wasn’t actually until high school that I intentionally discovered them for myself. It was like I got initiated into some obvious club. Because so many of their songs existed individually, picking my favorite album feels insincere. I loved each era of the Beatles separately. 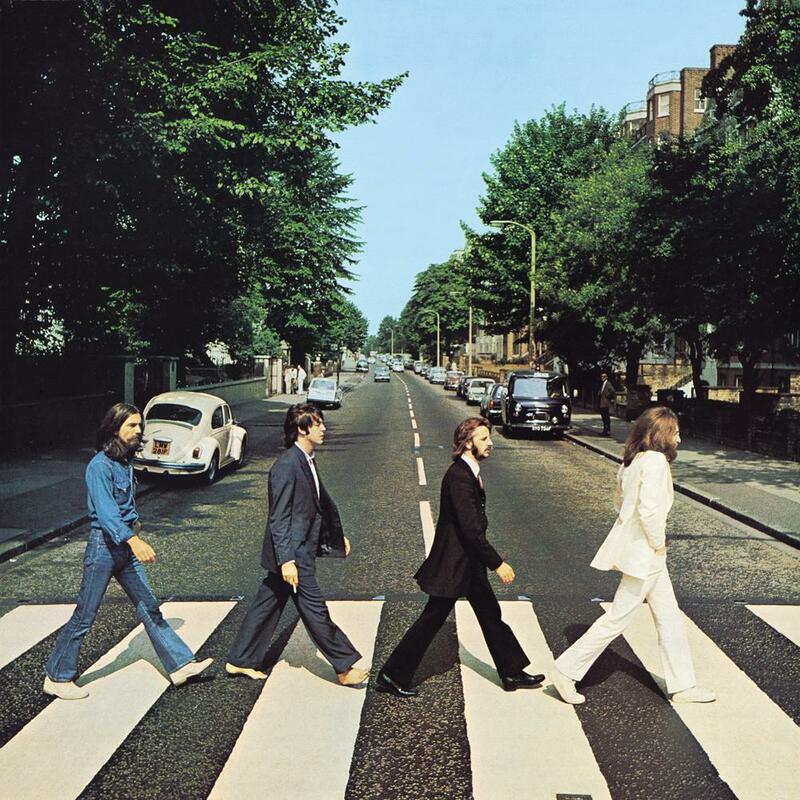 Abbey Road is as good as any other, really, since their music exists in their own category. It wasn’t that they were the best singers, best musicians, or the sexiest guys. They were smart, finding the right amount of all the things at the right time in history. The last time was unremarkable. in its duration, its position, its intensity. that it was the second time that morning. gasping off the side of the mattress. It was the culmination of months abandoning. in November. The last time was a muted sigh. First published in work to a calm. 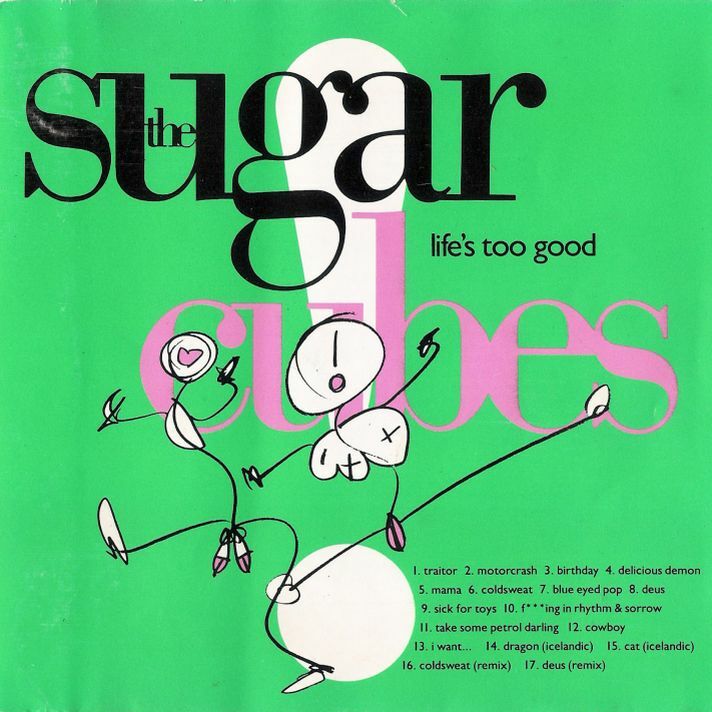 Before Bjork was known for being Bjork, she was a co-singer for the band The Sugarcubes. Even then, she stood out as what made the band worth listening to. For me, the songs were all little bazaar delights. Bjork has a way of making dissonance feel like a hug. Birthday felt like the songs I was warned about, seductive, entrancing, and lots of twisted. In 1989, I got to see them live at what was once called Irvine Meadows. They opened up for PIL and New Order. It was the very first big name concert I ever saw. First published in Al-Kemia Poetica. Long before the internet, the way we often discovered music was word of mouth. 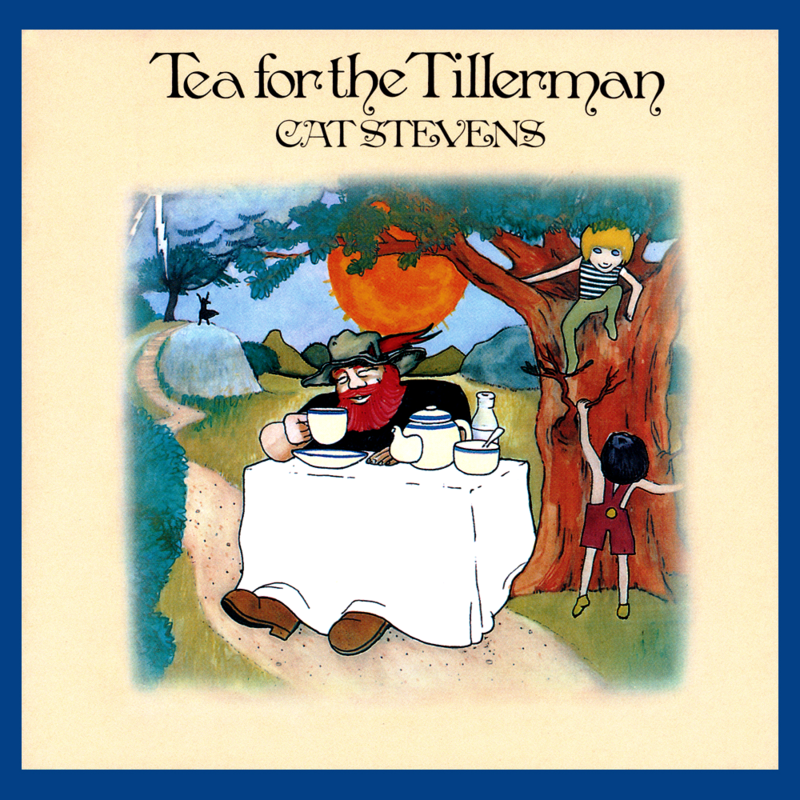 Like so much of my music obsessions, Cat Stevens was recommended by a guy I had a crush on. Now my life story could not be told without including his music. He felt like the father figure I never had. Whatever people felt about his personal life choices, his songs were a beautiful masculinity that the world is in desperate need of today. All his songs were stories of people and places I wanted to know. I spent years finding as many of his albums as I could on record. A lot of music loses its relevance over time, but Cat Stevens music is, for me, beyond time. When I dance for you and our knees brush at the bar, we begin to forget. The more I think about the space inside your coat, the more you learn the names of my favorite drinks, we stop saying them. Words like wife. Words like marriage. We become teenage-nervous where mouths cannot form words like separation. All I know is giggle and heart-dotted-i’s. We are back at the edge of unknowing. Where our grownup selves are strangers we might not want to meet. You use the word awkward when I give you a book on a poet’s divorce. You are a teenaged father all over again. Except your children are leaving now, one-by-one. You regress a decade for each one. If I am fifteen and you are seventeen, sitting in my living room listening to records, maybe we also forget the word husband. You are just a boy with grown man scars. I am only a girl biting my nails, chewing at the cuticles, wishing that boy would lean down and kiss me, but fearing. Fearing if he does, it means we need more words for you and me. And if you hold my hand, are we steady? If I wear your coat wrapped around me in the dark, what will be a word for that? First published in Whiskey Fish Review. I’m excited to have my first feature in almost 6 months. 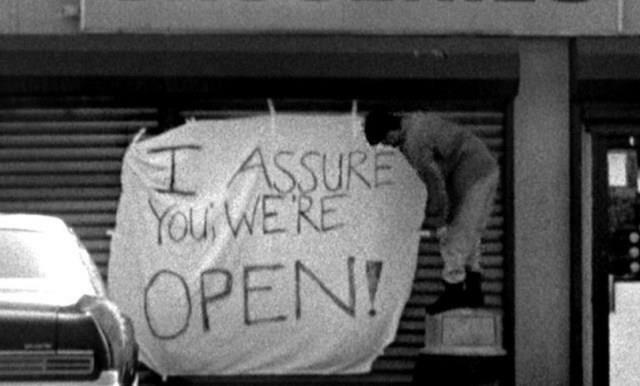 Friday, April 19th at 7 pm. This is the 3rd night of the 2019 edition of this reading series, which happens (usually) every first Friday of the month at Viento y Agua Coffee House,4007 E. 4th St. in Long Beach. I’ll be joined by Alexandria Espinoza and more TBA. As always, the first 10 minutes will be an Open Mic, and then there will be our featured readers as well as with your host, Alan Passman for a little Q&A. 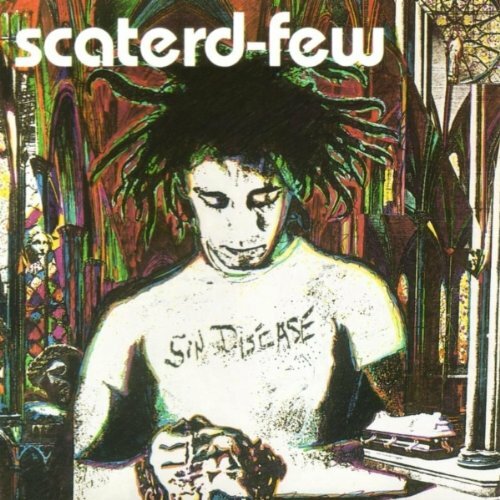 I remembered a friend giving me a copy of Scatered Few’s demo tape some time in 1990 or so. While I was delving into the world of Christian alternative music, I was craving music that sang to the dark spaces in my heart. Then came Sin disease. It was like nothing I had heard before in any music realm. Their music was piercing, spastic, intense, twisty, and smart. Then, I saw them play live. I feel lucky to have lived in the time and place I did. I don’t know how many times I got to see them play, but they were never imitated.